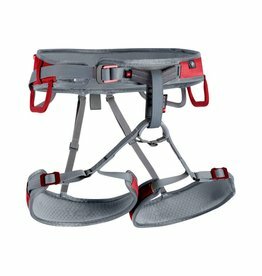 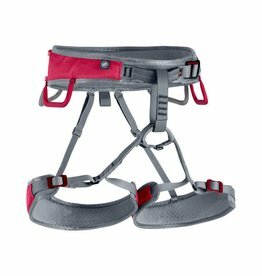 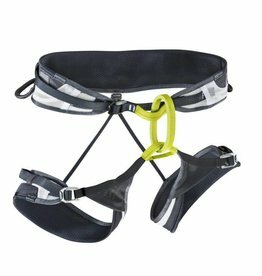 A fully-adjustable women's specific harness for rock and ice climbing. 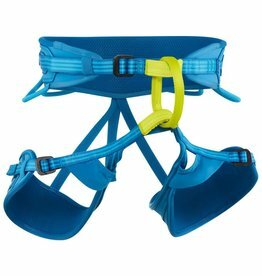 A premier kids' harness built with the same features and technology as our adult models, the Kids' Momentum is designed for aspiring crushers. 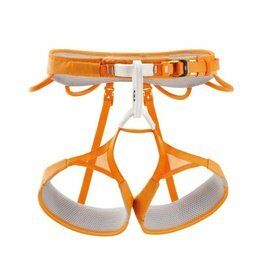 A popular harness for all-around use, the Women's Momentum Harness features a super-comfortable waistbelt and easy-to-use trakFIT leg-loop adjustments, with a women's specific rise. 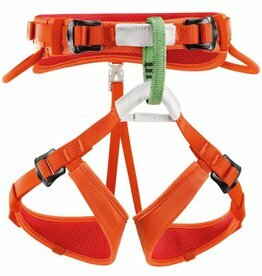 With comfortable and adjustable waistbelt and leg loops, the Petzl Macchu Kids harness is ideal for sport climbing for children. 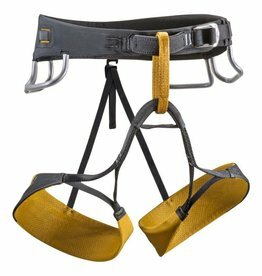 The Black Diamond Momentum Kid's Full Body harness provides full support without sacrificing comfort for the mini-me crushers of the world. 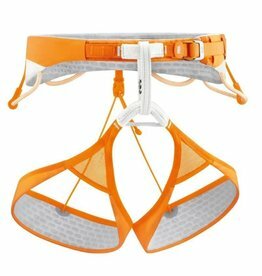 The Petzl Luna Harness a comfortable, fully-adjustable harness made for mountaineering and ice climbing. 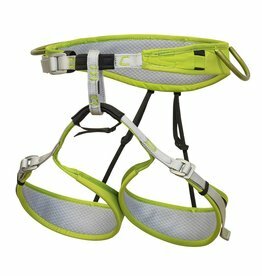 Comes with 4 gear loops and 2 Caritool slots. 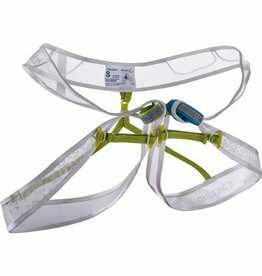 The Edelrid Solaris Harness is a fully-adjustable harness specifically designed to fit the female anatomy. 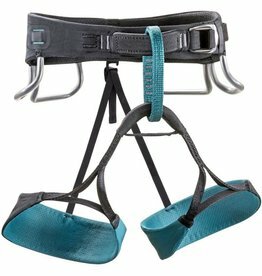 Made for rock and ice climbing alike. 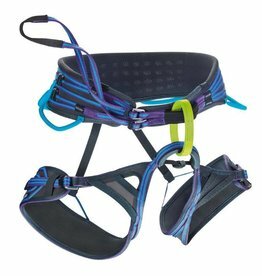 The Black Diamond Zone Women's climbing harness is specifically built for women which brings the comfort and performance needed to send the sport project.